The output amplifier used in the Elicit-R was born after extensive research by our engineers to develop a low source Class-A* driver stage. Based around a complementary pair of Darlington output transistors forming an emulated Class-A driver stage. The Elicit-R includes a high quality built in moving magnet phono stage designed to maximise the potential of your vinyl system. A simple switch on the rear panel allows the same input to be switched to a secondary set at line level. This input is specially configured to offer further isolation and reduce noise. 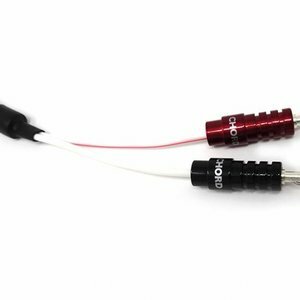 This makes it ideally suited for connection of more sensitive products such as an external MM or MC phono stage. 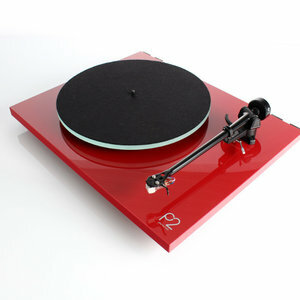 If your system is not vinyl based the same socket allows this line input to be used with any line level product (such as a CD player or DAC) ensuring maximised connectivity via the back panel. These features coupled with Polypropylene capacitors throughout the signal path, improved power supplies, increased output power to 100 watts per channel all housed in a brand new custom designed case combine to give the best performance Elicit to date. 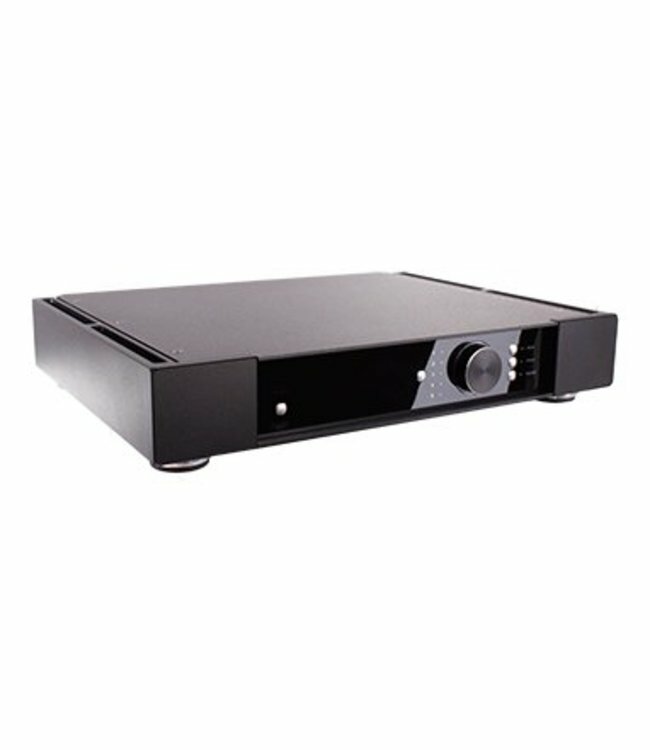 105 Watts per channel into 8? 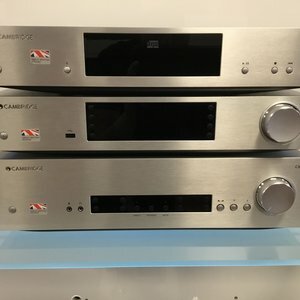 127 Watts per channel into 6? 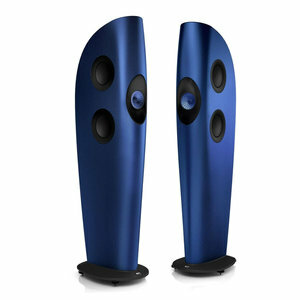 162 Watts per channel into 4? Input sensitivity for 105 Watts into 8?